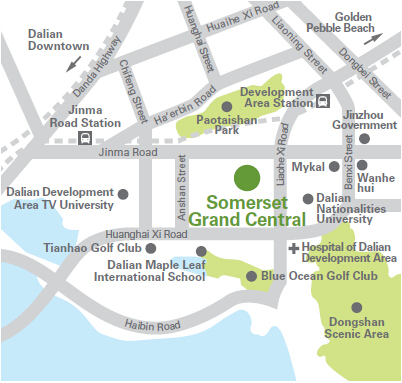 Located strategically on Jinma Road in the central business district of the Dalian Development Area, Somerset Grand Central Dalian is the ideal residence for you, promising both comfort and convenience. The residence is easily accessible via a 5-min drive from the light rail system that links you to downtown, a 20-min drive to the hi-speed railway station and a 35-min drive from the international airport. The stunning Golden Pebble Beach is also within easy reach. 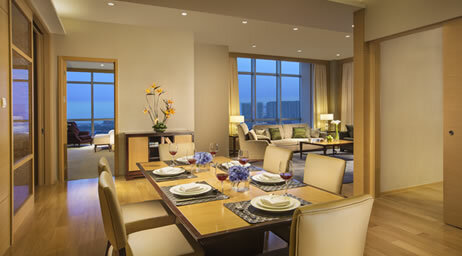 The residence oers close proximity to a wealth of business, dining, shopping, entertainment and leisure options. 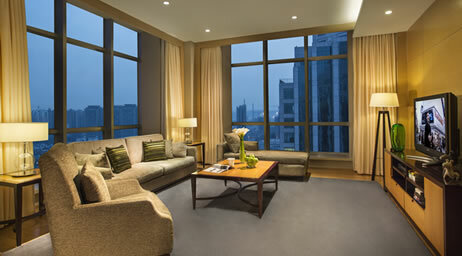 cient business environment with WiFi in your apartment and all public areas. 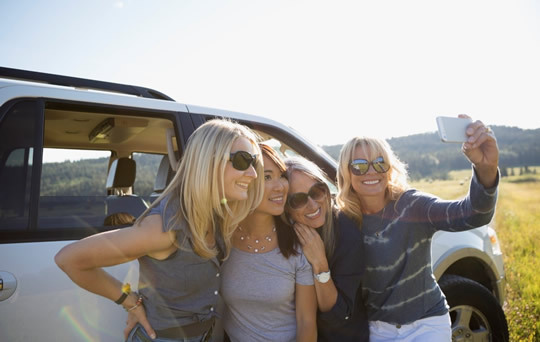 A 24-hour security system also ensures a safe living environment for you and your family. After a long day, you may choose to relax in the swimming pool, work out in the gym, or enjoy some family time in the children's play area. Experience our signature Heartware service—always caring and striving to exceed your expectations. 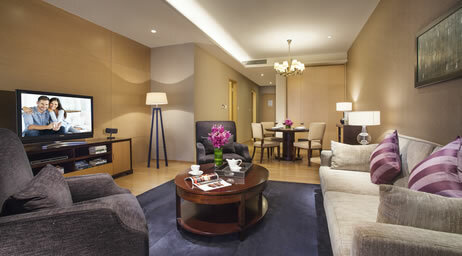 We appreciate your individuality and tailor the residence and services to your needs. 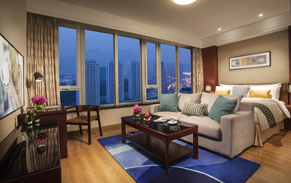 Somerset Grand Central Dalian is one of a premier collection of The Ascott Limited's serviced residences in over 80 cities in Asia Pacific, Europe and the Gulf region. A member of CapitaLand, it is the global leader in branded serviced residences, bringing you 30 years' experience in supporting travelers who work and live away from home. Because life is about living. April is the season of strawberry ripening in Dalian. 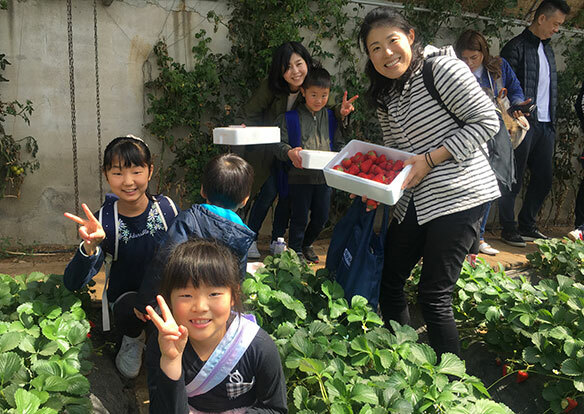 Recently, Somerset Grand Central Dalian invited more than 50 residents to the strawberry picking event. In the sunshine morning, we drove to the strawberry farm. The residents felt the fun of picking and got to know more neighbors. Everyone spent an unforgettable weekend together. 30 March 2019 is the annual Earth Hour Day, which advocates reducing plastic waste, reducing electronic waste and reducing water wastage. 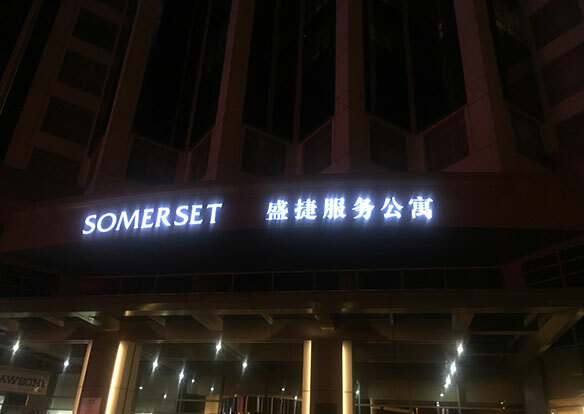 Somerset Grand Central Dalian encouraged the residents and staffs to turn off their non-essential lights for one hour as a symbol for their commitment to the green planet. We used candles to instead of lights in public area at lobby and club house, turned off all outside lights as logo and identification, shut down one elevator, as we encourage the use of stairs entering and leaving property during 8:30pm – 9:30pm. Contribute to the earth we live together. The Spring Festival is coming. 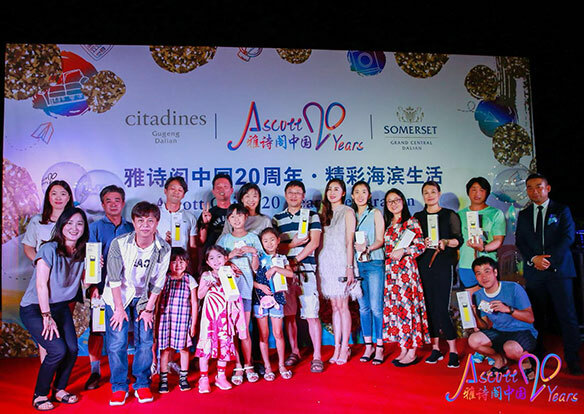 Somerset Grand Central Dalian organized Chinese New Year Resident Event with Raffles Dalian Clinic on 2nd Feb 2019. 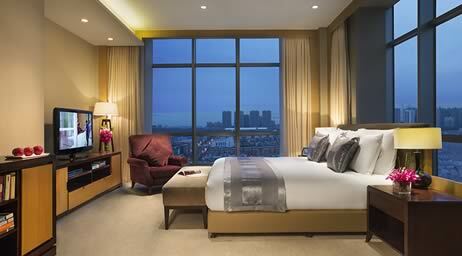 The doctors from Raffles Dalian Clinic sent health wishes to the residetns of Somerset Grand Central Dalian. We prepared home-made dumpling event. Over 50 in-house residents joined the event. It was the first time to make dumplings for some residents. Although the dumplings were different, everyone was curious about the production of Chinese traditional food. Some children were also involved in the production, which was full of fun in their childhood. After the dumpling making, the residents tasted their own home-made dumplings. Everyone had a pleasant and memorable evening together. 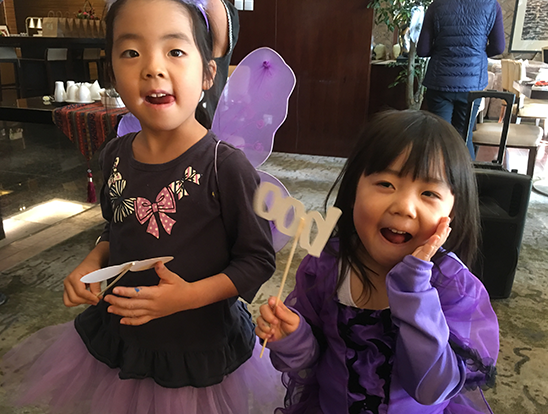 Recently, Somerset Grand Central Dalian organized a Halloween Painting Activity for the residents. Over 20 different international familIes joined Halloween Mask painting and Pumpkin painting activity. The children painted their favorite patterns and colors on the masks and pumpkins. The colorful patterns on the masks and pumpkins were vivid. Many children met new friends in the activity and their painting works draws more colorful life for the Ascott lifestyle. Mid-Autumn Festival is a traditional festival in China. Moon appreciation, eating mooncake, being together with families, which are indispensable part of this festival. 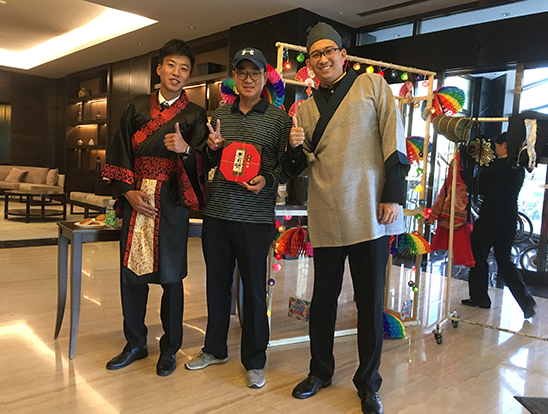 On 23rd September, Somerset Grand Central Dalian held an traditonal Chinese fashion style and testing moon cake lobby surprise activity to the residents. Wearing traditional Chinese dress, even if the foreign face but Chinese charm. 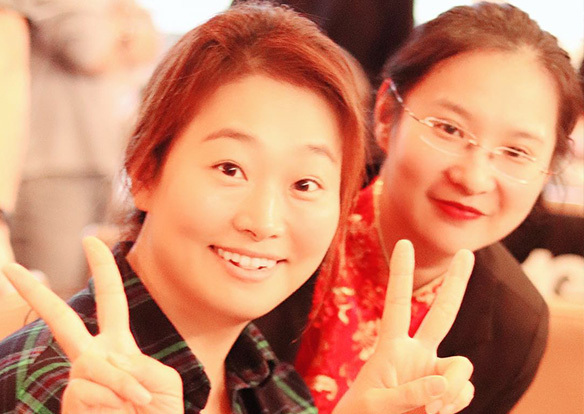 The guests took photoes, leaving a memorable moment in the traditional Chinese festival. Delicious mooncake is also indispensable. Tasting mooncakes, listening to the origin and legends of the Mid-Autumn festival, everyone spent a happy and unforgettable Mid-Autumn festival together.